Home » Espresso and Coffee How To Articles » News » Sales and Promotions » International Coffee Day - October 1st! 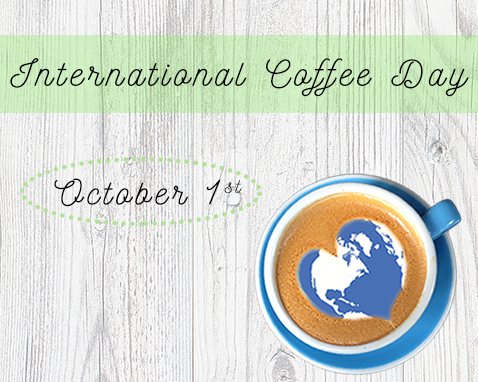 October 1st is International Coffee Day! Use coupon code InterCoffee2017 for 10% off of all Roasted Coffee Beans today only! Anyways, while we start getting those plans for next year in motion, you can enjoy another day of 10% off of all roasted coffee beans, this Sunday only! The sale is online only, since our store in Mississauga is not open on Sundays. Use offer code: InterCoffee2017. Until next year, enjoy your coffee and Happy International Coffee Day! Comments on International Coffee Day - October 1st!